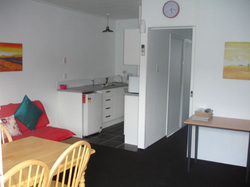 Achilles motel offers comfortable and affordable accommodation options for all recreational and business travellers visiting Christchurch City. 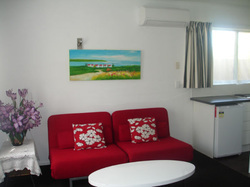 All our units have a Fujitsu heat pump and Free wifi and and cable broadband. All one bed room has full kitchen. shower over bath. Please enquire if you are a family of 5 as we can make a One Bedroom Unit up for 5 of you. Please bring photo ID and credit card on check in. There is plenty of on site parking available. 1st night's payment is required to confirm your reservation. This will be taken from your payment card that you have provided at booking stage. 1st night is Non refundable. Special rate may non refundable at all. Once check in non refund for check out early.